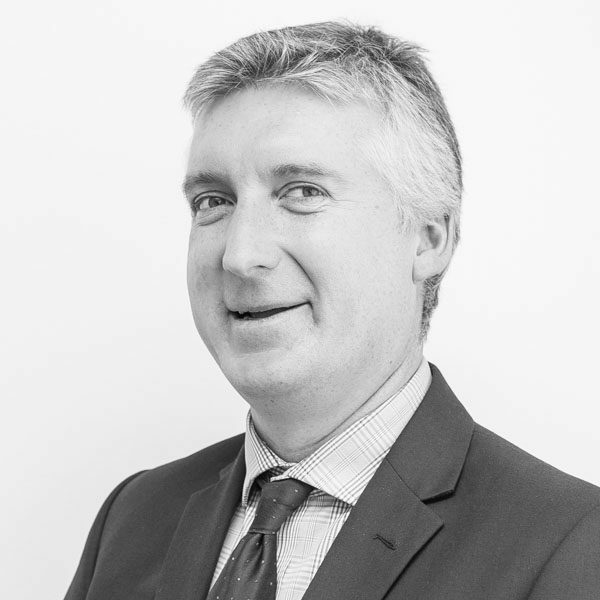 Gavin has over 20 years’ experience in all aspects of property law, with particular focus on residential conveyancing and estate agency. He has a wealth of technical knowledge and is motivated by a desire to deliver the best possible service to our clients. In his role as Head of Conveyancing Services, he is committed to continuing the growth and development of MOV8’s Conveyancing Team in accordance with the company’s core values. Outside of work, Gavin enjoys spending time with his family and has a wide range of interests including running, cycling, hillwalking, swimming, camping, cooking and theatre.